what: What is PowerShell, why do you care, and how can you use its awesome power to help with Windows Azure. PowerShell MVP Joel Bennett is the featured speaker. This entry was posted in Azure, Boston Azure User Group, Cloud Computing, Events, Programming on May 2, 2011 by Bill Wilder. Recently the nice folks at Boston User Groups offered to feature the Boston Azure User Group as a “user group of the month” on their home page. Since we put some real thought into how to describe what we do, I decided it was worth posting here as well. Comments on this post are welcome. What is the Windows Azure “cloud” platform? You’ve no doubt been hearing a lot about “the cloud” these days. The cloud is a big topic, with many vendors vying for attention. Not only does Microsoft have many of its own applications running in the cloud – Microsoft also offers a modern, robust platform on which developers and IT Pros can build and deploy cloud applications. This is known as the Windows Azure Platform. What is the Boston Azure User Group? 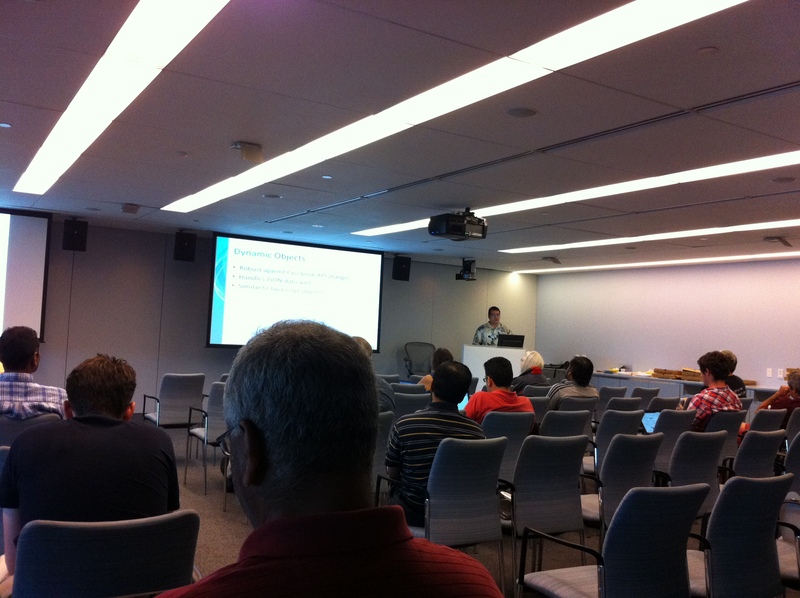 The Boston Azure User Group is a community with a common interest: learning about cloud computing, especially focused on the Windows Azure Platform. This community has been holding regular, in-person meetings with talks, discussions, and hands-on sessions since October 2009. Most meetings include an invited expert speaker or two and usually span multiple Azure-related topics. We also get together sometimes to develop software – what better way to learn about Windows Azure than to write code for a real solution? What topics do we cover? Anything related to the Windows Azure Platform is fair game – from how it works (Blobs, Queues, Roles, SQL Azure, Service Bus, AppFabric, .NET, Java, PHP, … on and on) – to how real applications use it (which were some of our best talks: from a university research project needing massive scale out to run a simulation, to real businesses running on the platform today) – to announcements, demos, tools, related technologies, and business scenarios. How do I learn more about the Boston Azure User Group? We welcome new members – whether you are new to the cloud or new to Windows Azure, want to hear some advanced talks on specific topics, or want to join us for some coding or hackathons – anyone interested in welcome. 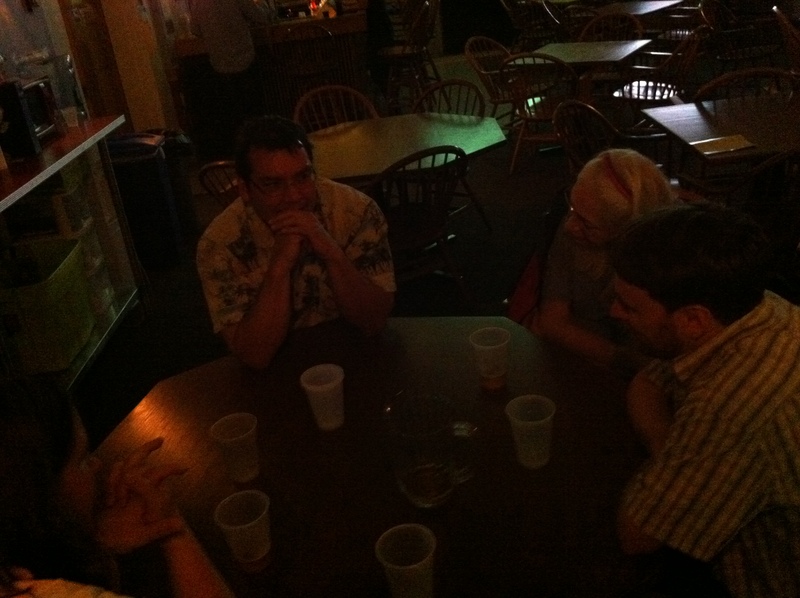 We also try to reserve a little time at meetings for mingling and everyone is invited to meet up afterwards for a cold beverage at a nearby (walking distance) location. If you’d like to check us out, visit the user group’s web site – which is itself a Windows Azure application (the source code is on CodePlex). 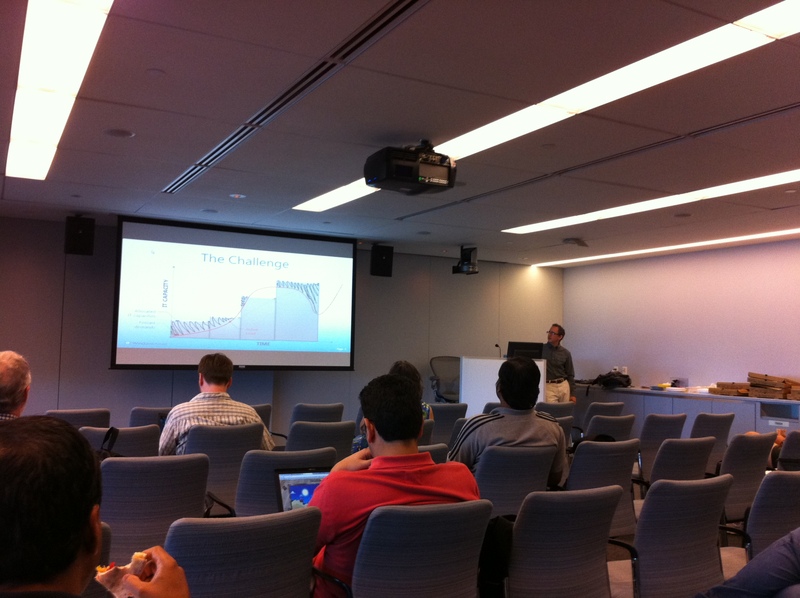 Please feel free to join our (low volume) mailing list (http://bit.ly/bostonazuremail), follow us on twitter (@bostonazure), or join us for the next meeting (details at www.bostonazure.org). Meetings are held at the Microsoft NERD Center, in Kendall Square, Cambridge. There is a parking garage in the building, free parking nearby, and is only a short walk from the Red Line train stop. Meetings are free. Pizza is provided. An RSVP is appreciated. What if I can’t make it to a Boston Azure meeting? Want to bring a Windows Azure talk to your user group members? Feel free to contact Boston Azure user group leader Bill Wilder (@codingoutloud or codingoutloud2011@gmail.com) to set up a talk for the user group you run, or a user group you think would be interested. Topics are flexible – what is different about your software architecture in the cloud, what’s new in data storage in Azure, introduction to the Cloud and Azure, or others – let’s talk. This entry was posted in Boston Azure User Group and tagged marketing on March 24, 2011 by Bill Wilder.